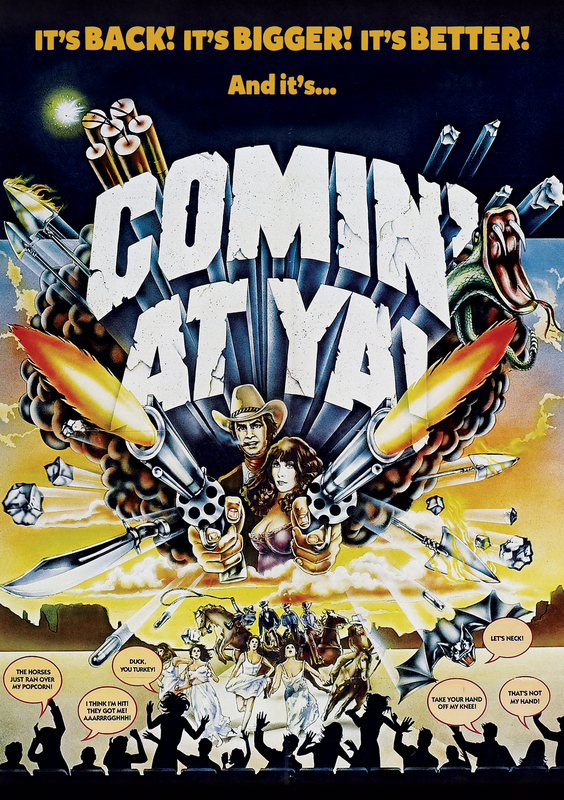 Comin’ At Ya! is Well, Comin’ At Ya! in 2016 Thanks to MVD Entertainment | "DESTROY ALL FANBOYS!" 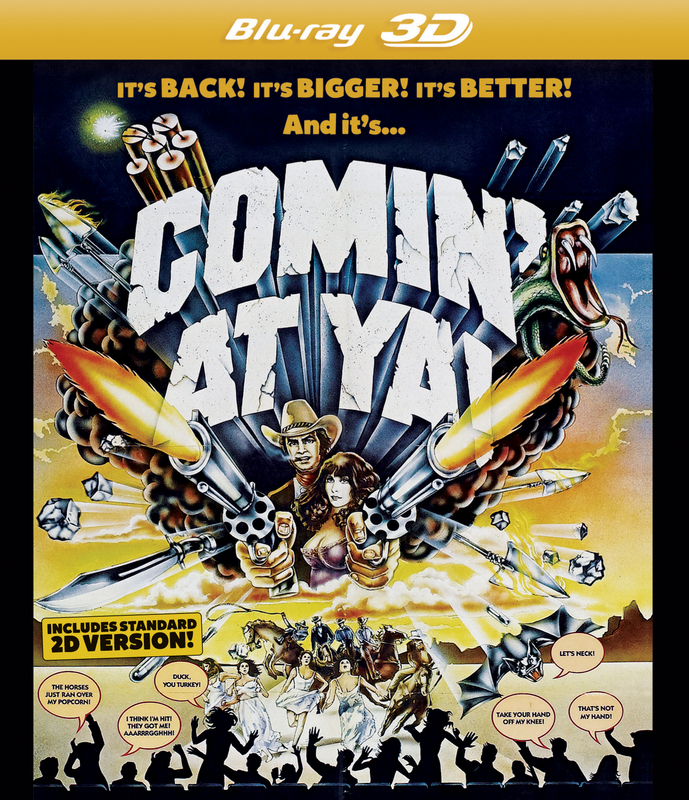 This entry was posted in 2015, Commentary, DAF, Humor, Movie Posters, Updates and tagged 1981, 2016, 3D, 3D Movies, Blu-Ray/DVD, BUY THIS FILM!, Comin' At Ya!, Coming Soon, Cult Films, Imports, January, Movie Clips, Movie Trailers, Movies, MVD Entertainment Group, Nostalgia, Tony Anthony by geelw. Bookmark the permalink.